In infectious disease terms, the incubation period is the amount of time between being exposed to a contagious disease and developing symptoms. It can also help you figure out where and when your child got sick. For example, if your infant develops chickenpox, a vaccine-preventable disease, you can't blame it on your cousin who doesn't vaccinate her kids and who was visiting just three days ago. The incubation period for chickenpox is at least 10 to 21 days. So your child who is too young to be vaccinated likely caught chicken pox from someone he was exposed to a few weeks ago. As we have seen in outbreaks of Ebola and measles, a disease's incubation period can also help you figure out how long an exposed person needs to stay in quarantine. After all, if they don't get sick once the incubation period is over, then they likely won't get sick and can be released from quarantine. 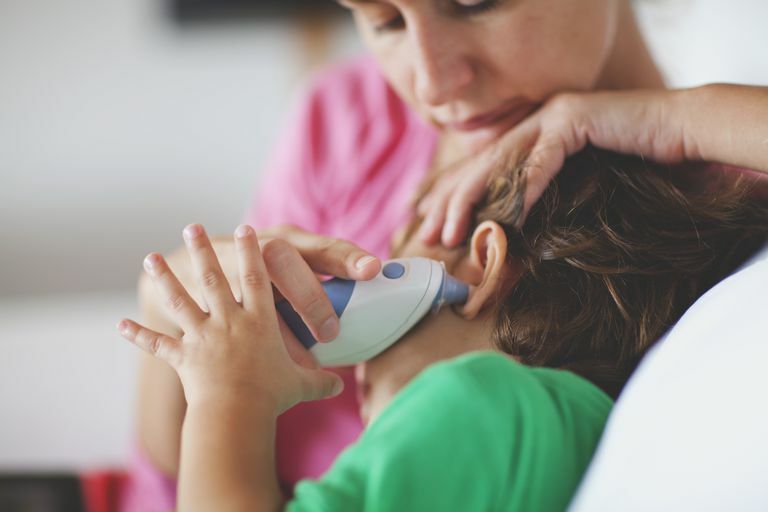 Knowing the incubation period of an illness isn't always as helpful as it seems, though, as kids often have multiple exposures when kids around them are sick, especially if they are in school or daycare. Feigin and Cherry's Textbook of Pediatric Infectious Diseases, 6th Edition. Long. Principles and Practice of Pediatric Infectious Diseases, 4th Edition.